Anna Hovet of HØVET thinks big by keeping her business small and local. Could you tell us a bit about when and why you started designing clothes? Who have you worked with? My fascination with clothes began when I was very young and realized the power of self-expression through clothing. Whether we like it or not, every day we are telling the world about ourselves through the clothes we wear. Growing up in North Dakota, most of my fashion influence came from MTV—which is what inspired my love for streetwear. After graduating from SAIC [School of the Art Institute of Chicago], I began working for a large company designing licensed-brand baby clothes for Ecko and Calvin Klein. The recession was in full force that year and after being laid off, I started my own fashion line. Over the last seven years we’ve become a staple in Chicago fashion, selling to numerous boutiques and outfitting Chicagoans including Jennifer Hudson, Hannibal Buress, Chance the Rapper and Evan Turner. 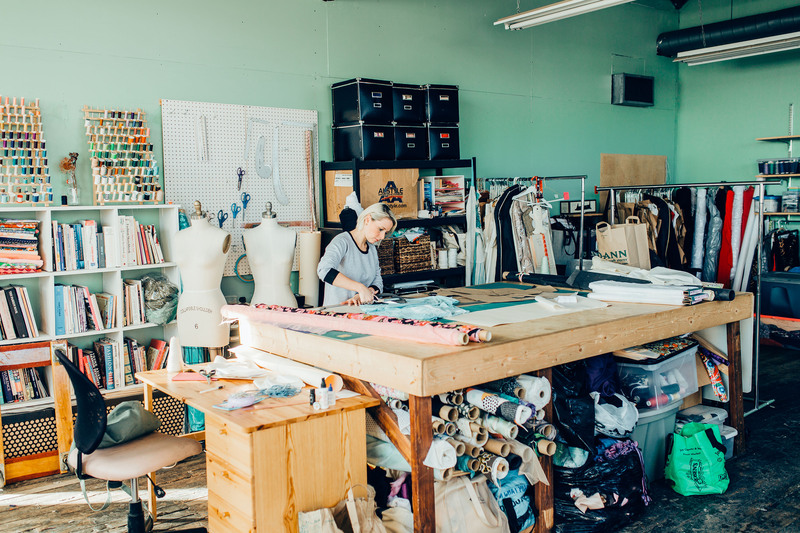 How was your experience at the Chicago Fashion Incubator (CFI)? I was very fortunate to be accepted to CFI during its glory days. In 2009 Chicago was excited about fashion, and local designers were consistently featured in local blogs, magazines and newspapers. Macy’s was a great resource for us and the director at the time, Lara Miller, provided us with valuable guidance about branding, finance and sales. We had fashion shows in Millennium Park and press events featuring Mayor Richard Daley and Tommy Hilfiger. At that time, the CFI was city sponsored and Mayor Daley was very enthusiastic about the fashion initiative. Unfortunately, since that time, the city has slashed all fashion funding, eliminating DCASE’s Chicago Fashion Week/Fashion Focus. We’ve seen many local designers forced to shut their doors not only due to minimal support from the city, but of course the economic recession and a lack of manufacturing infrastructure in the city. Now privately funded, CFI is in its eighth year and houses six up-and-coming designers. I’ve been working with new director Tonya Gross to help jumpstart the interest in Chicago fashion and support talented independent designers and boutiques in the city. What are some of those initiatives? How can people get updated? We are planning a fashion and technology event in conjunction with Chicago Ideas Week. 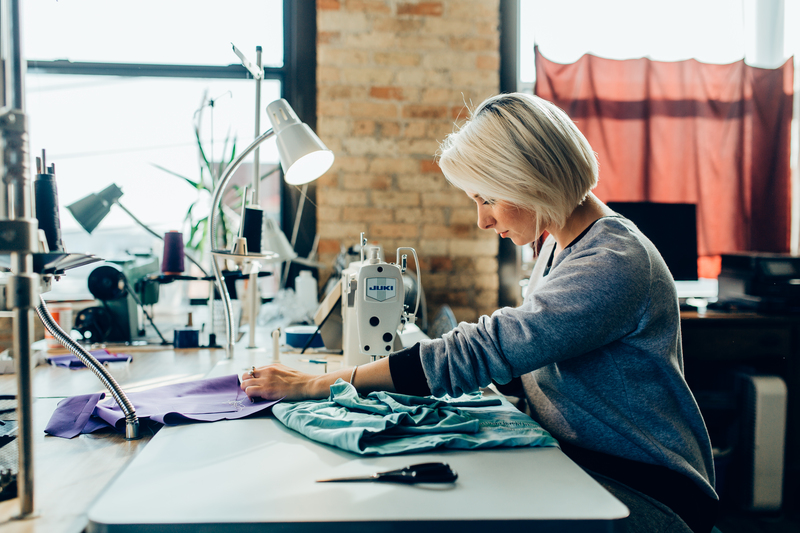 The best way to stay up to date is by following the Chicago Fashion Incubator Facebook page. This page lists all CFI events and accomplishments of current and alumni CFI designers. You recently made a video showing your whole production process here in Chicago. How do you manage to keep your manufacturing local? What are some of the challenges you encounter and some of the solutions you came up with? Our production process in Chicago is what makes our company so special. I love being involved in every step of the process and employing local seamstresses, cutters and pattern makers. Though domestically manufactured garments may seem expensive, we are making very little profit margin in order to compete with fashion brands manufacturing overseas. The average hourly compensation for garment production in the US is around thirty-four dollars per hour compared to one dollar per hour in China. In order to sell my brand to a large department store, I would need to manufacture overseas just to stay in business. I don’t do this to make money. I do it to express my creativity, generate money back into my community, and hopefully inspire a few people along the way. You recently rebranded your line—Anna Hovet became HØVET. Why did you decide to do that? Has your concept changed as well? How? I started Anna Hovet when I was twenty-three years old. After seven years of success with that line, I have matured and so has my customer. 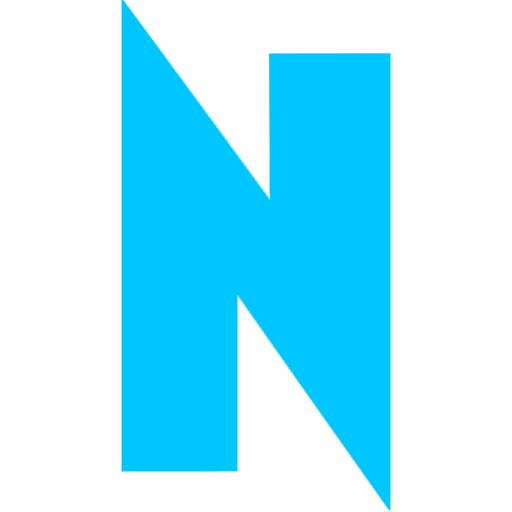 I’m transforming the young edgy line into a simpler, more sophisticated brand. We are combining the men’s and women’s lines under one brand name and limiting assortment. We are producing no more than one hundred quantity of each style. This transition will hopefully appeal to a more mature customer base who appreciates and can afford high-quality garments made in America. What kinds of materials do you like to use? All of our sweatshirts are made of rayon terry derived from bamboo. The fabric is butter soft, machine washes well and does not shrink. Who and what inspires your creations? I really just design clothes I want to wear. I believe wearing comfortable, stylish clothes increases happiness, relaxation and creativity. The most incredible feeling to me is seeing a stranger wearing one of my designs. You had your very own TED Talk themed “The Next Generation of Entrepreneurs.” Could you recap the five traits that make millennials perfect for the job and sum up a bit why? Globalization and the internet have cultivated a new generation of highly creative, self-promoting, resourceful, tech-savvy innovators. Young adults no longer need significant capital and resources to start a business. They can start small, advertise for free and learn anything online. These five traits have bred a new generation of entrepreneurs who are marketable (social media gives us a free and direct access to self-promotion and advertising), efficient (we are more interested in output as opposed to time allotment), hustlers (coming of age with limited career prospects due to the recession, many millennials have had to hustle and work beyond the rigid structure of standard workplaces), flexible (we value schedule and workplace flexibility above compensation) and finally, passionate (entrepreneurs need to love what they are doing in order to sustain through the challenges of self-employment). Where do you see HØVET going in the future? I’m leaving that open-ended. I’m really happy with where we are right now and proud of our product. More info at annahovet.com and shophovet.com.